The Main Line has a lot to offer this week. We've got wine, ways to unwind, and Easter eggs-travagance (not your typical egg hunt). If There’s One Thing Vino, it’s Wine! 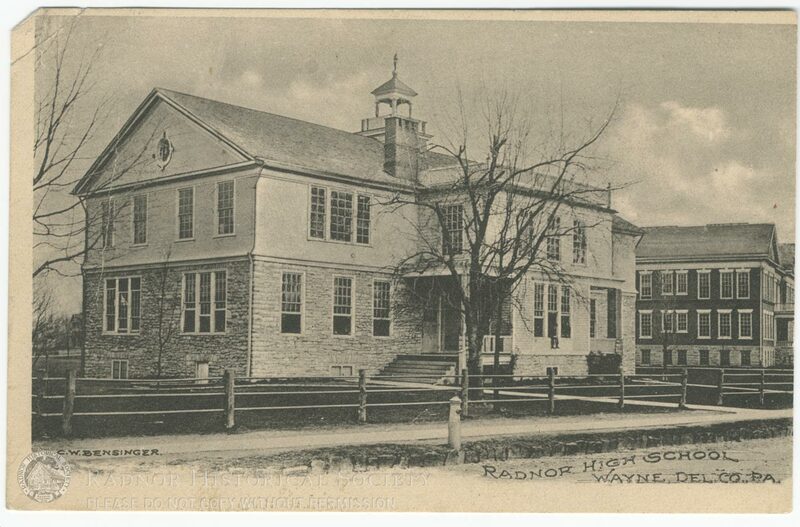 Radnor High School in 1893. The original building in Wayne no longer exists; the current high school in Radnor is larger and has more and better facilities. There's loads of history in the Main Line's suburban communities, but Wayne is the only suburb that is itself a historic landmark: its core residential and business districts are all National Register Historic Districts, and the Wayne Hotel, above, is a National Historic Landmark. Bala Village is the historic and charming Main Street of Bala-Cynwyd. Along with the district just up Montgomery Avenue, it forms a hub for distinctive shopping at locally owned boutiques and small merchants. The Radnor Hotel, home to a classic American restaurant and a cabaret, is one of several businesses in neighboring Radnor that give their address as St. Davids. Sr. Davids' business district is all business: offices and a bank branch define it. 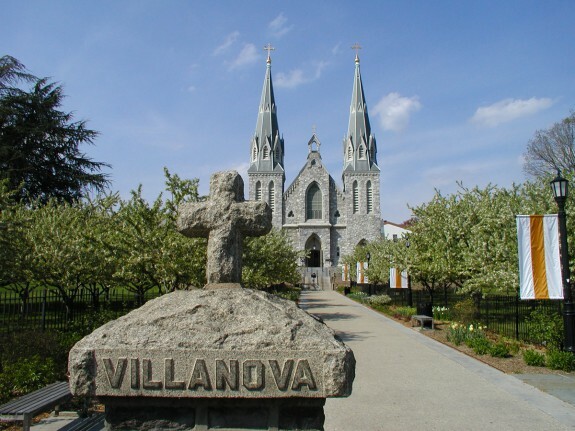 When the Order of St. Augustine bought the Belle-Air farm in 1842, what is now Villanova was a collection of farms. That allowed both the university and the community that grew up around it to remain green and leafy places to this day. "Rathalla," the Joseph Sinnott Mansion, today houses Rosemont College.